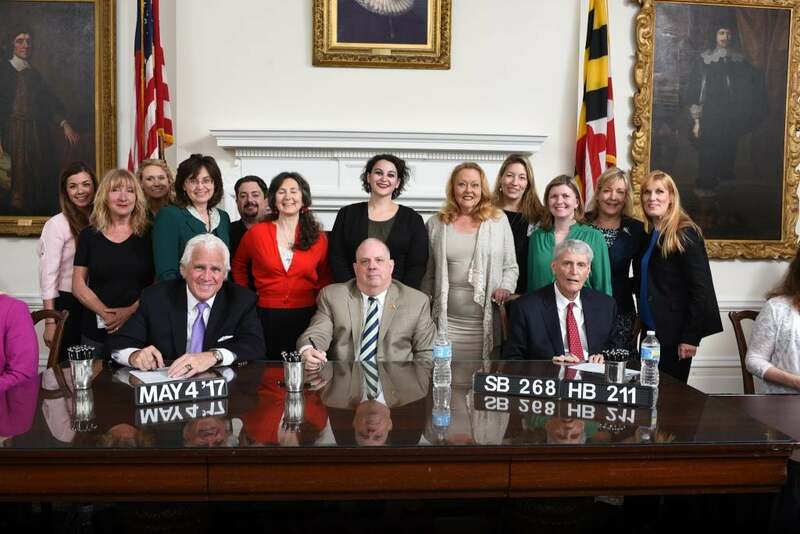 Governor Hogan Signs Legislation to Protect Cownose Rays - Maryland Votes for Animals, Inc. The cownose ray enters the Chesapeake and its rivers every summer to reproduce. It’s also during this time that sport fishing and hunting groups, especially bowhunters, sponsor multiple tournaments on the slaughter of these beautiful creatures. The legislation signed today by Governor Hogan, protects the rays by mandating that the DNR must prepare a fishery management plan before December 31, 2018. The bill also bans any fishing contest, competition, or tournament that targets cownose rays until July 1, 2019 in state waters. Maryland Votes for Animals, Inc. would like to thank Delegate Shane Robinson and Senator Ron Young for sponsoring this bill! Previous Post:First Animal Welfare Bill Signing for 2017!